Some E-TON Scooter Owner Manuals PDF are above the page. 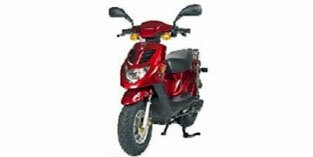 The plant is a manufacturer of various motor vehicles and a key supplier. Manufacture of motorcycles of this trade mark is very developed and on technical parameters does not concede to the Japanese and European brands. The company E-TON very responsibly approaches the development of manufactured products. At a high level, assembly of units is carried out, which confirms the quality of the produced equipment. 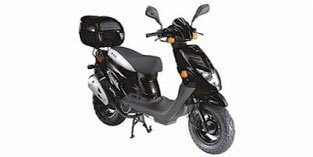 The annual sales of motorcycles and scooters E-TON are growing rapidly, and exceed the sales of European brands. Look - EM Manuals PDF.